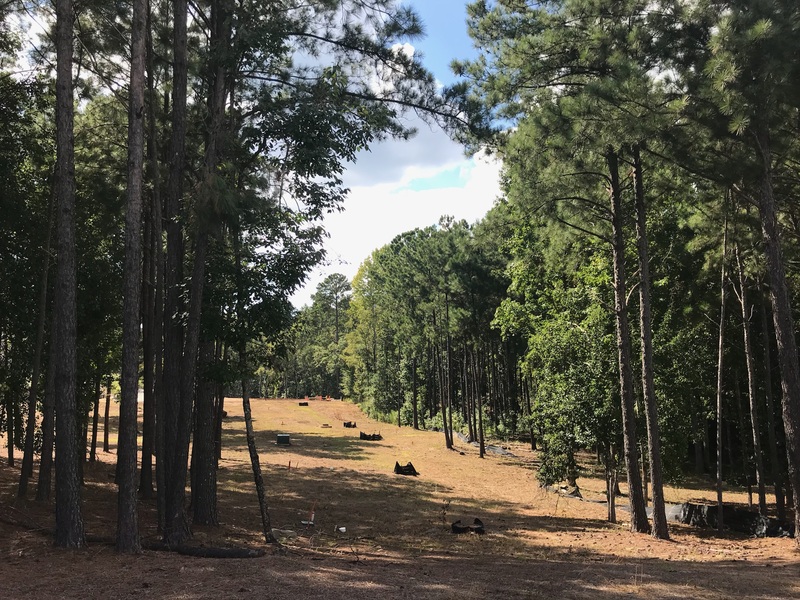 SEPTEMBER 18, 2018 – BIRMINGHAM – Atlas Senior Living is breaking ground with their newest upscale and spirited community, Legacy Reserve Old Town, with independent living, assisted living and memory care in the Old Town area of Columbus, Ga., located at 8995 Frank Houser Ave.
Atlas started construction on the plot this week and now estimates that it will take 20 months to build out and finalize with May 2020 as its slated opening date. Atlas Senior Living communities offer unique amenities for the active and engaged senior, such as Freedom Dining, Academy Lifestyles and Atlas’s SPIRIT Memory Care program. Freedom Dining provides residents healthy but delicious, chef-developed meals at an on-site restaurant with flexible hours rather than scheduled dining times. Academy Lifestyles is an educational program with local speakers such as artists, musicians, authors and more to come lecture and inspire residents. SPIRIT is a memory care program with an individualized focus, learning each resident’s story to provide their preferred lifestyle in a loving environment. In addition, Legacy Reserve Old Town will offer future residents an indoor saltwater pool, a spa and salon, a full-service fitness center, a movie theatre, industry-changing dining options, and outdoor walking trails, all in the Old Town area where seniors can shop, dine out and more.